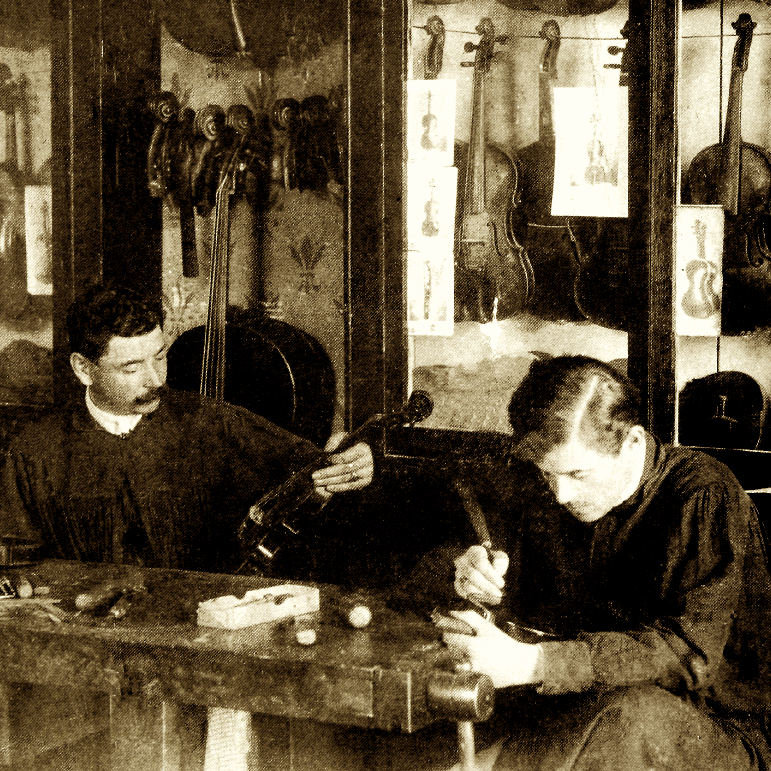 Genoa maker, school of Calcani. Instruments based on a loose Amati model. Materials tend to be modest – plain wood and sometimes unusual species. 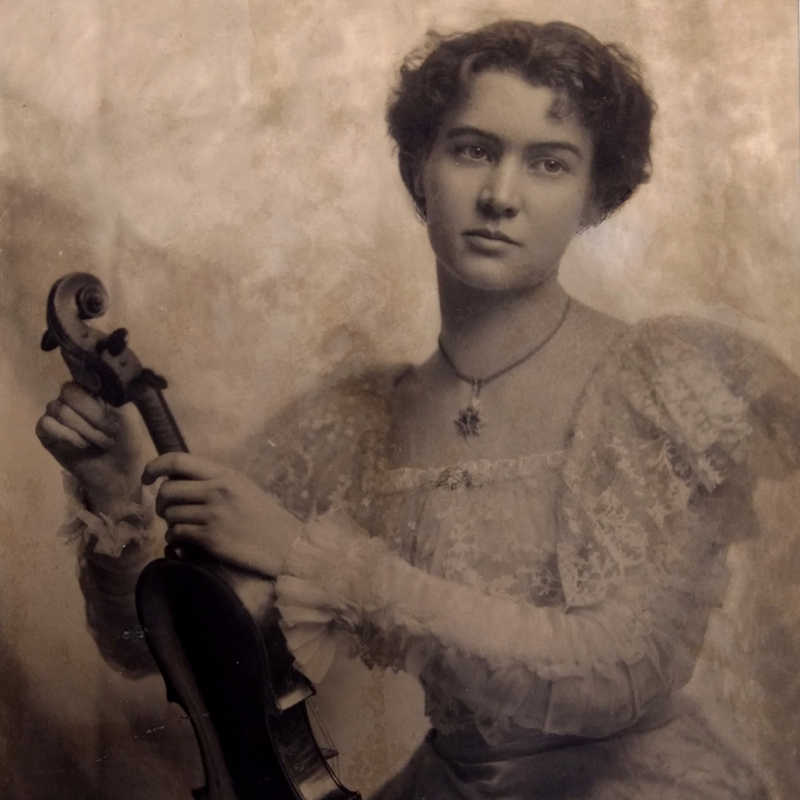 Good contralto viola model. 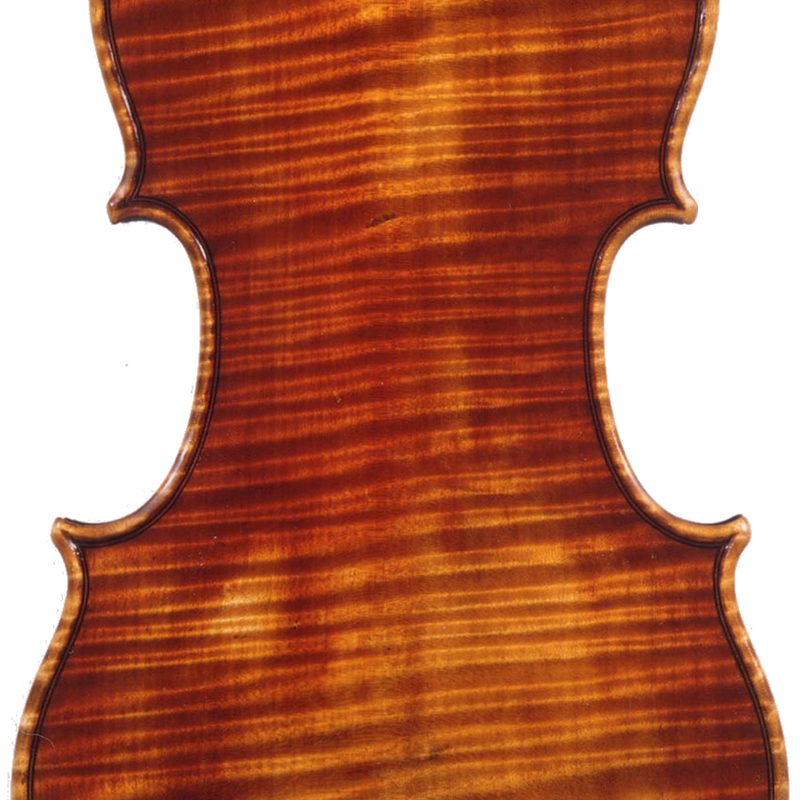 - The auction record for this maker is $24,705 in Jun 1996, for a violin.